The set design has been completed and the build is well under way!  As the Scottish Premier of the shown it has fallen to us to design and build a bespoke set, props list and entire collection of costumes from scratch! A challenge we have enjoyed taking on and continue to enjoy working through. With help from experts from around the Capitol city in the fields of Architecture, Theatre Design, Construction and Art & Crafts each piece of set and each prop is being masterfully created for us here at MGA. 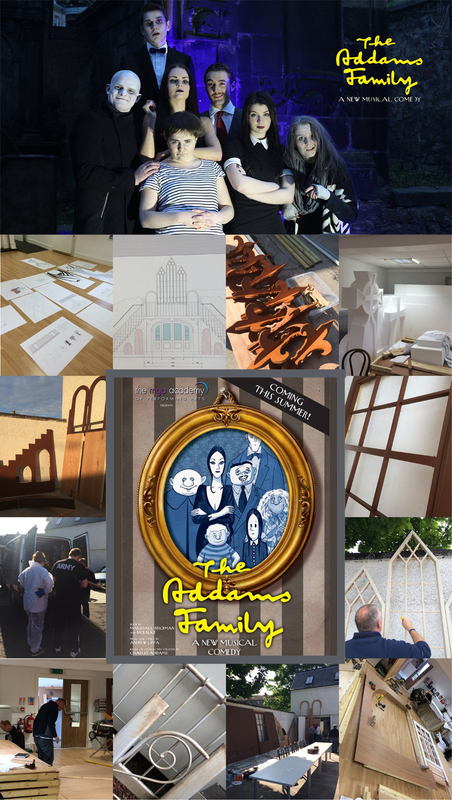 With the wonderfully talented Costume Designer and maker, Candious Hill joining the team next week it is safe to say that our dream team will be working exceptionally hard to bring Addams Family the Musical to life for you all on June 27th and 28th!